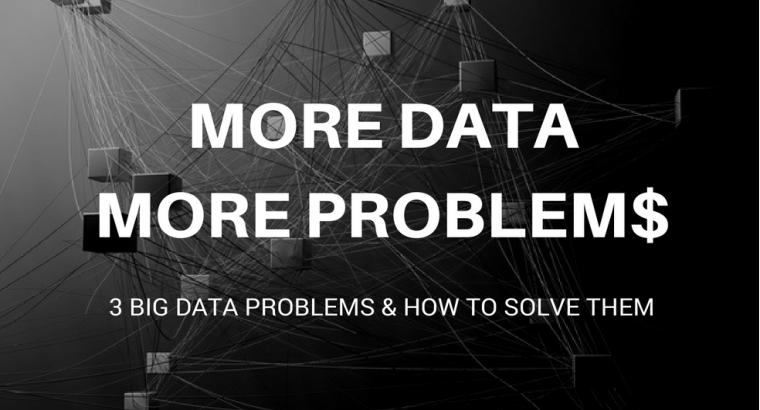 Big data has been a big theme for several years now, but many dealers still don't have a thorough understanding of what it can do for them. How does your dealership acquire its most desirable pre-owned inventory? Aren’t the vehicles you previously sold your best candidates…aren’t they the vehicles your market wants most and that hold their gross best?